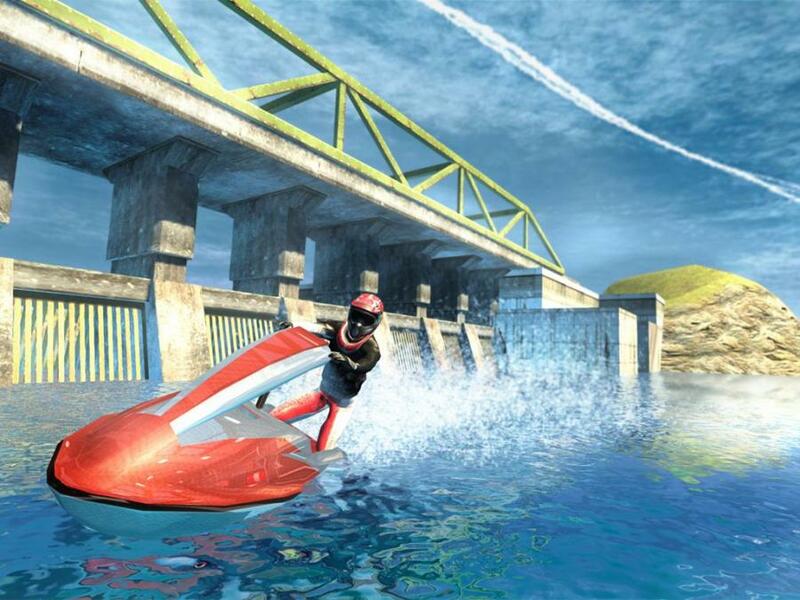 Take a wet and wild ride down river on the coolest turbo jet ski made for speed! 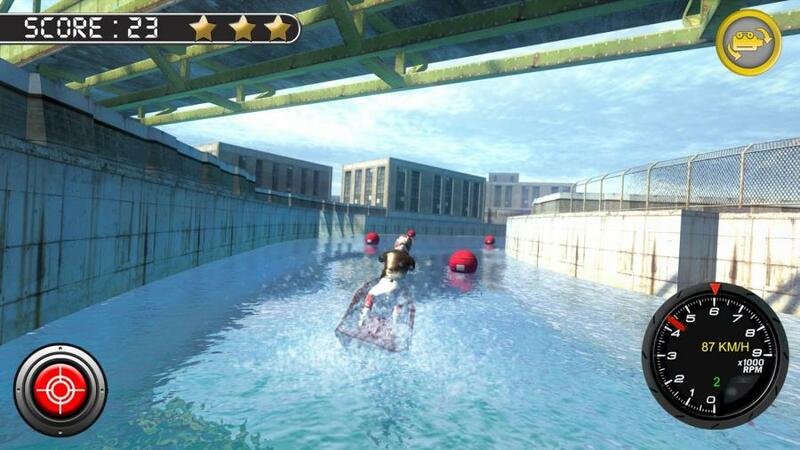 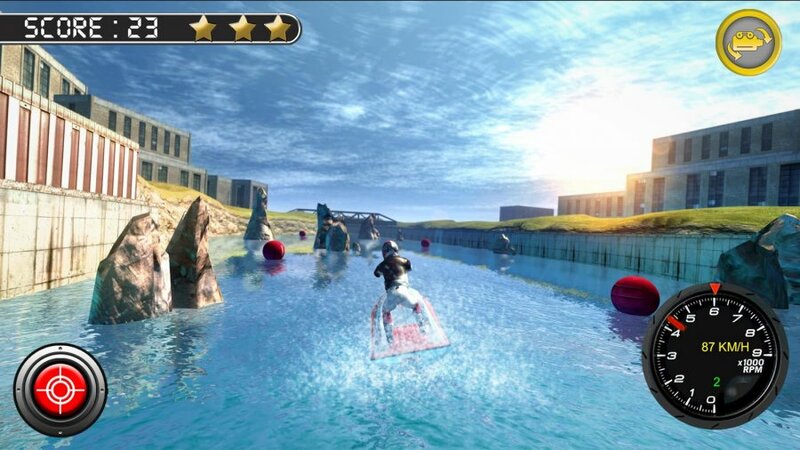 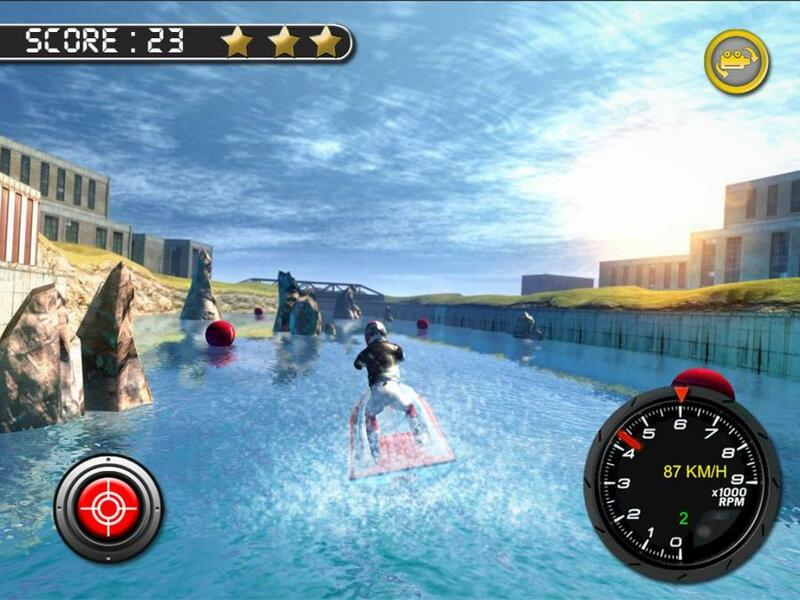 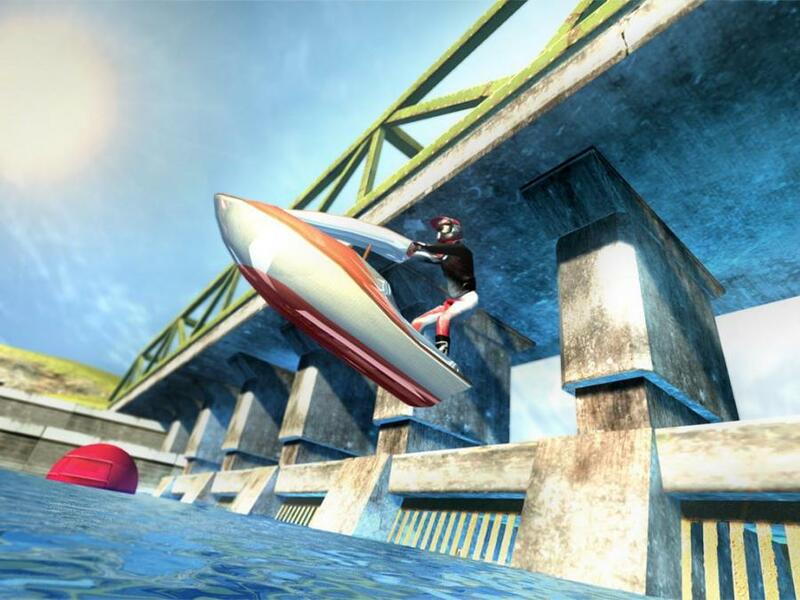 Make awesome jumps, surf the wake, corner difficult and power down the straights! 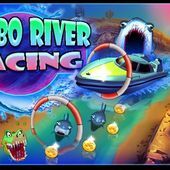 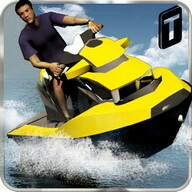 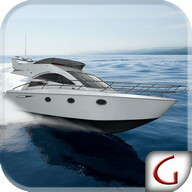 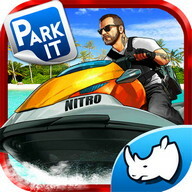 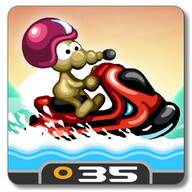 Wave runners, and other boats will be left behind as you are the fastest and the best! 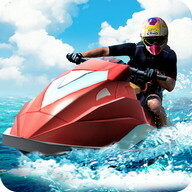 Jump right in and jet ski to win the race today! 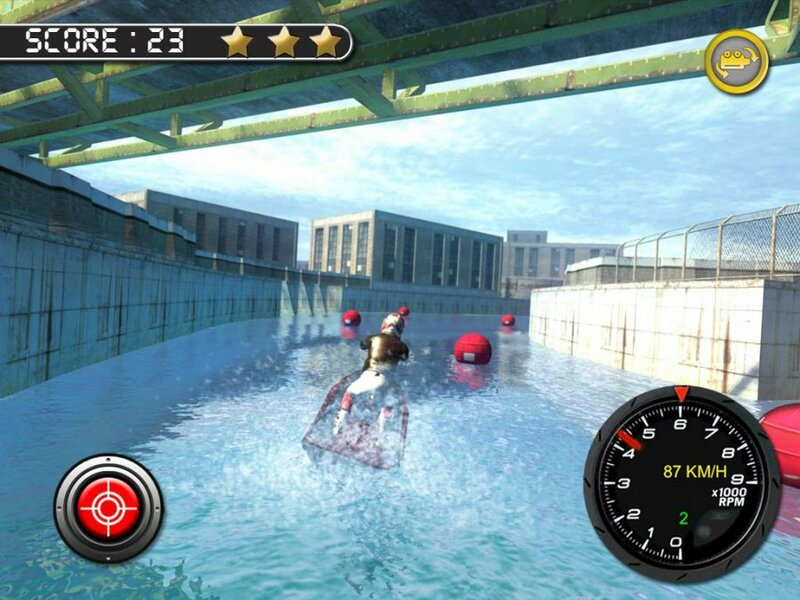 There's no riptide in the world that can stop you winning the water GP! 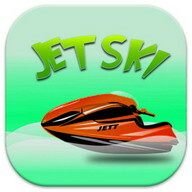 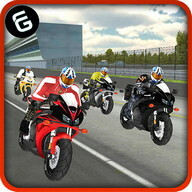 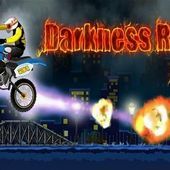 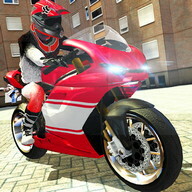 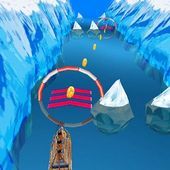 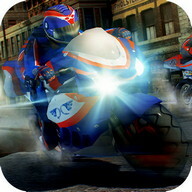 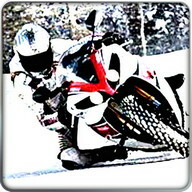 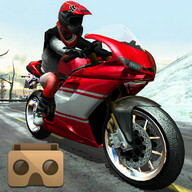 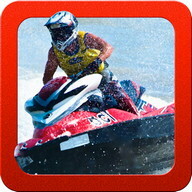 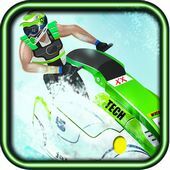 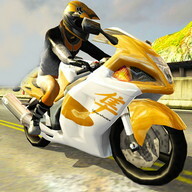 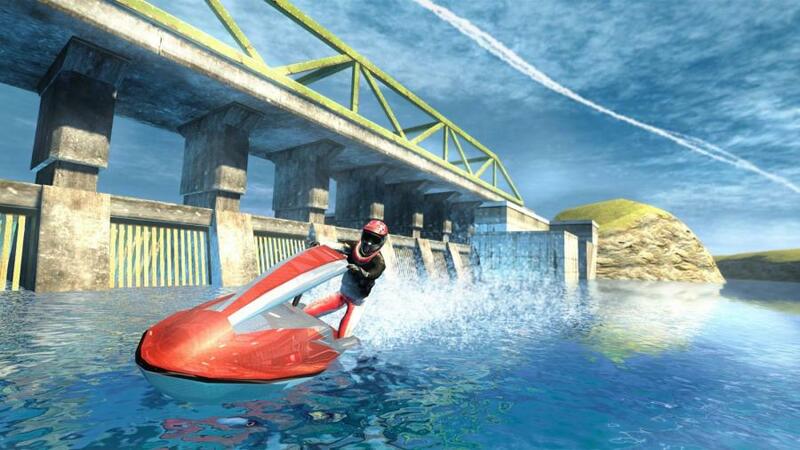 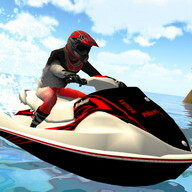 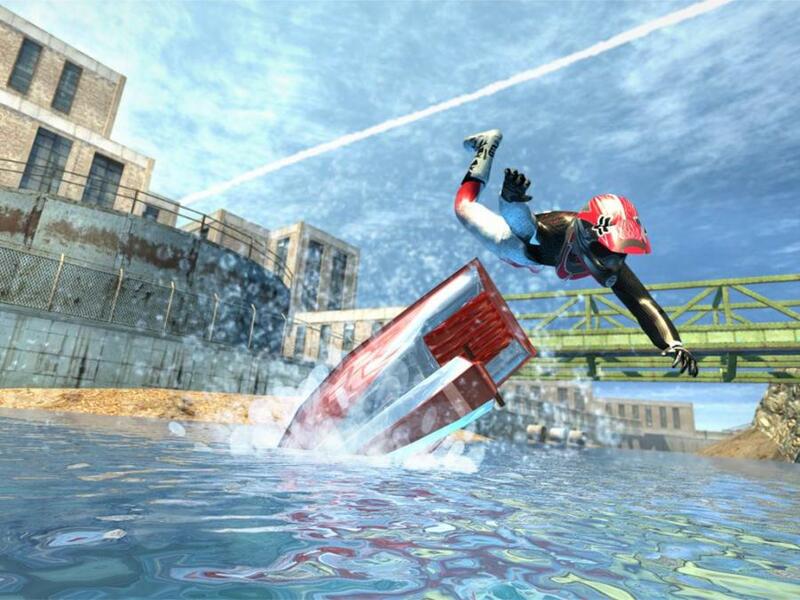 More than just a simulator, this is high stakes, thrills and spills jet ski action racing! 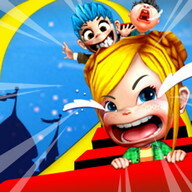 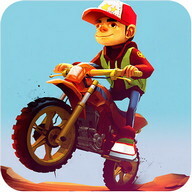 INSTALL IT AND RAСЕ TODAY!